If you’re a web developer/designer you probably come across the the acronym ‘AT’ or Assistive Technologies in your work. It’s tempting to think of ‘AT’ as just another name from screen readers – but this isn’t necessarily the case. In fact, Assistive Technologies include a surprisingly wide range of products and software, outside of the conventional screenreader. So, today I thought we might expand the general idea of what qualifies as ‘AT’ and highlight some less commonly talked about examples in this category. But first let’s define exactly what we mean by ‘Assistive Technology’. Assistive Technology refers to a product, equipment or software which helps a user perform functional tasks which are difficult to do otherwise. The growing need for this technology arises due to the increasing numbers of people dealing with vision issues, hearing loss, cognitive disorders and other challenges. I have included listed some of these statistics under one of my articles on accessibility. This assistive technology is an electromagnetic device for displaying Braille characters developed by Louis Braille nearly 200 years ago. Usage: Useful for Visually Impaired users to read text through round-tipped pins raised through holes in a flat surface. Usage: Useful for vison-impaired users, allowing them to easily increase the visible detail on any web page or application with their system. Apple have invested a lot in their iOS accessibility features. VoiceOver is an interface built around a strong focus on the use of touch and gestures. This is certainly a variety of screen reader, albeit one centered around touch. VoiceOver includes a novel ‘Rotor’ feature which allows users to ‘dial’ into different navigation paths through the page — for instance, by either headings, links or images. It includes built-in voices for 30 languages. VoiceOver can output to a bluetooth wireless braille display. 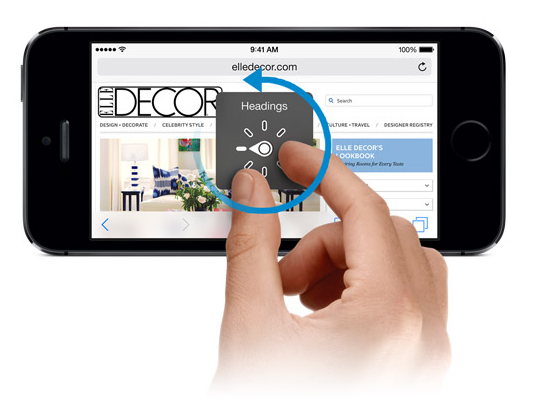 Usage: Users can navigate applications by using broad gestures. 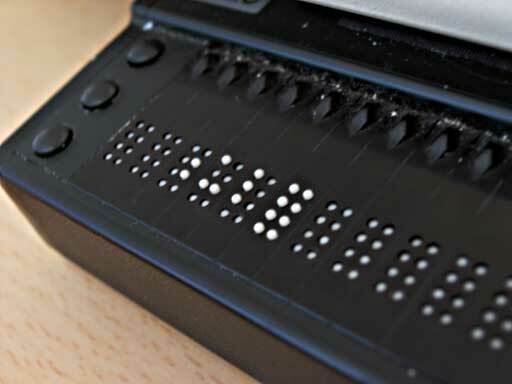 It includes an extensive suite of features such as text-input, braille displays, international voices etc. 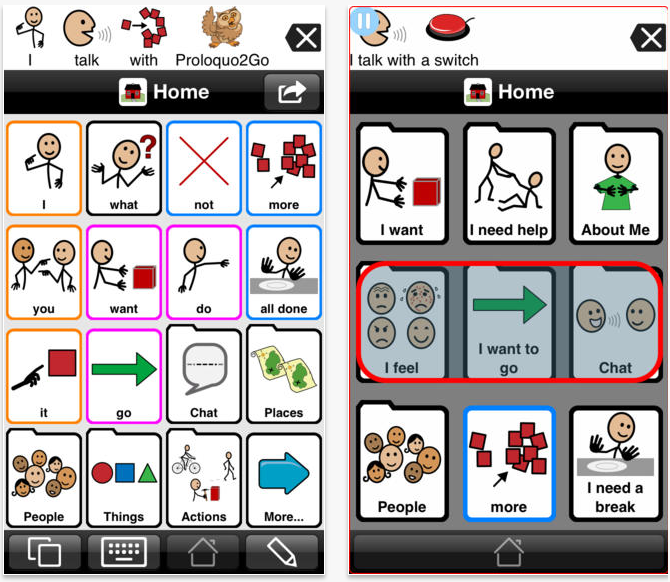 Proloquo2Go is a communication app that provides vocal abilities to those who can’t speak, by tapping buttons, word prediction, and verb and noun inflections. This is increasingly important as speech driven interfaces become more and more common place in our lives. We’ve all, at some stage, accidentally left the caps-lock on when typing. While it’s an irritation for most of us, it becomes a bigger issue for low-vision users, who may not detect the problem for much longer periods than other users. This is most obviously a huge issue in case-sensitive input fields. ToggleKeys is an accessibility function designed by Microsoft for users who are either visually or cognitively impaired. The computer will produce sound cue alerts when either Caps-lock, Num-lock, and Scroll-lock keys are engaged. This application converts printed texts into a digital format, before reading them back with Voiceovers. It’s compatible with iPhone, iPad, and iPod touch. 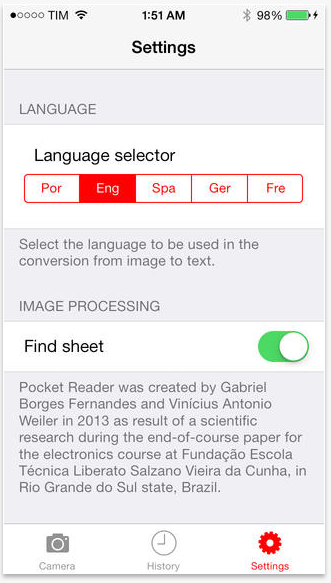 Pocket Reader can also convert its output to English, French, German, Portuguese and Spanish making it just as useful for any traveller. Usage: This products has been developed for visually impaired users to help them by converting printed text into digital – this text is then read aloud like a voiceover. Headmaster Plus is head pointing control system for those who may have reduced dexterity in their hands, but have good head control. It is a technology that allows complete mouse control of a computer through head movements and even eye movements. Reading Machines use a camera or scanner with Optical Character Recognition (OCR) software. They convert printed material into a more accessible electronic format, which can then be read aloud to the user. 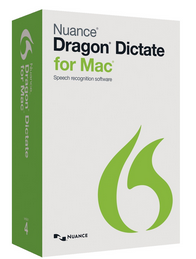 Dragon Dictate is speech recognition software for Mac OS that enables you to dictate, edit, transcribe and control the computer through your voice. Usage: It provides accurate speech recognition with customisable capabilities which is beneficial for users with cognitive difficulties, as well as users with limited manual dexterity. As an additional feature, the application can transcribe audio files. 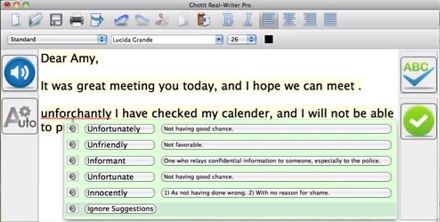 Ghotit Real Writer Pro is a reader and writer software being developed for users with dyslexia and dysgraphia. Provides dictionaries of UK, US, Australia, Canada, South Africa and New Zealand. Usage: Ghotit helps kids with dyslexia and dysgraphia by correcting spelling and literacy issues commonly associated with the condition. 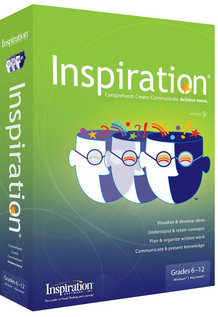 Inspiration 9 is Mind-Mapping software that provides a platform for thinking which includes visual mapping, outlining, writing, making presentations. A blank mind map is created by choosing from templates for different subjects, such as mathematics or science. The thinking and planning process begins, encouraging users to pull together different ideas and themes in no particular order or structure, before the software helps them organise disparate threads into a more cohesive work. This mind map can then be transformed into a more conventional outline at the click of button. Usage: While almost anyone can benefit from mind maps, they have been found to be particularly useful for dyslexic users. Do you know some other ones? If you’ve used any other assistive technology beside screen-readers that you believe deserves a mention, please mention it in the comment section.